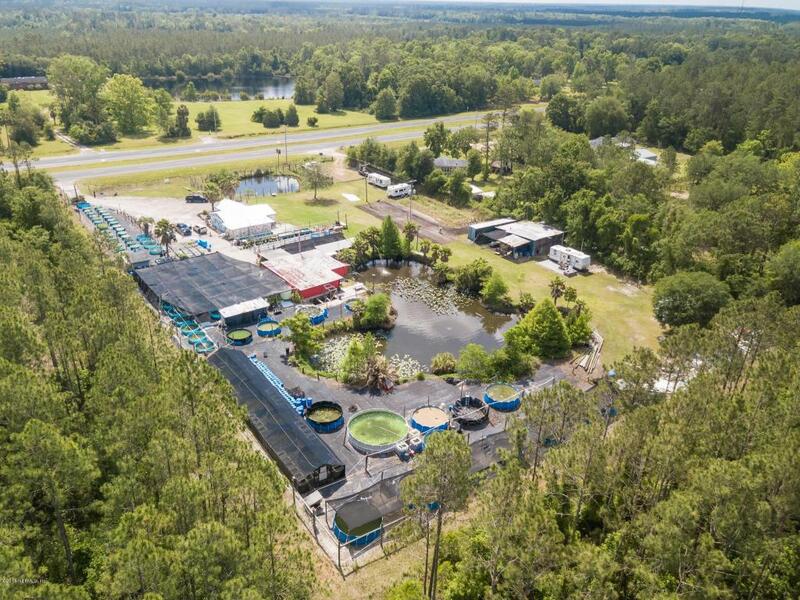 Unique opportunity to own a very successful aquatic business. 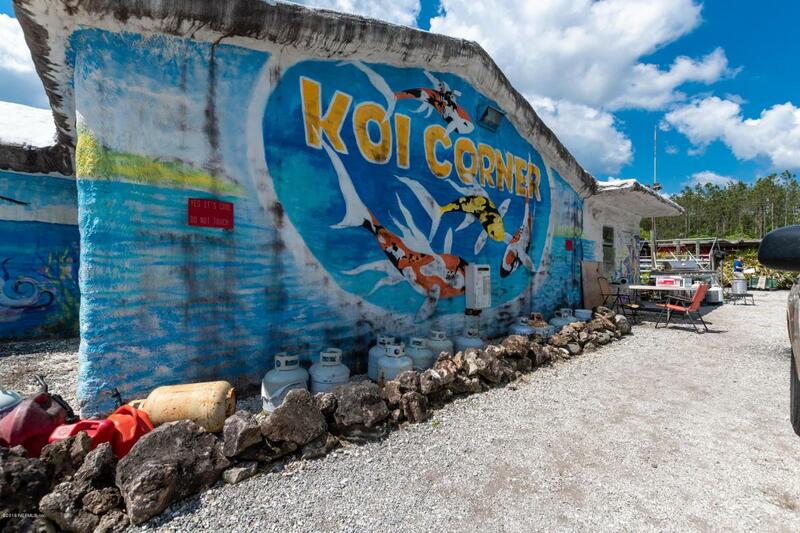 KOI Corner is a well established and diversified aquatic center specializing in a large inventory of fresh water and salt water fish including a large assortment of aquatic plants and coral. 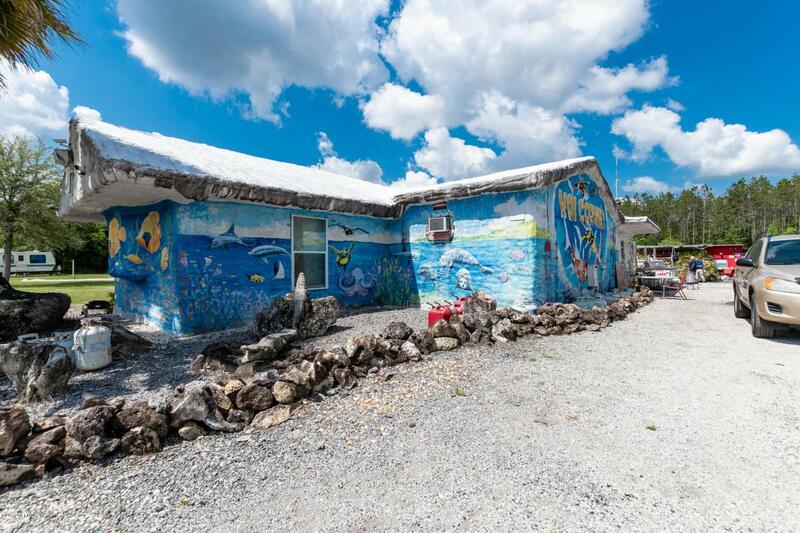 The business is located just north of Bostwick and about 11 miles south of Green Cove Springs. There is a 2 bedroom and 1 bath home on the property with four additional income producing units. Selling as a turn key purchase with all inventory. Entire operation is backed up with two generators. Owner is willing to assist buyer with operation of business. Owner financing may be available to a qualified buyer. Shown by appointment only. 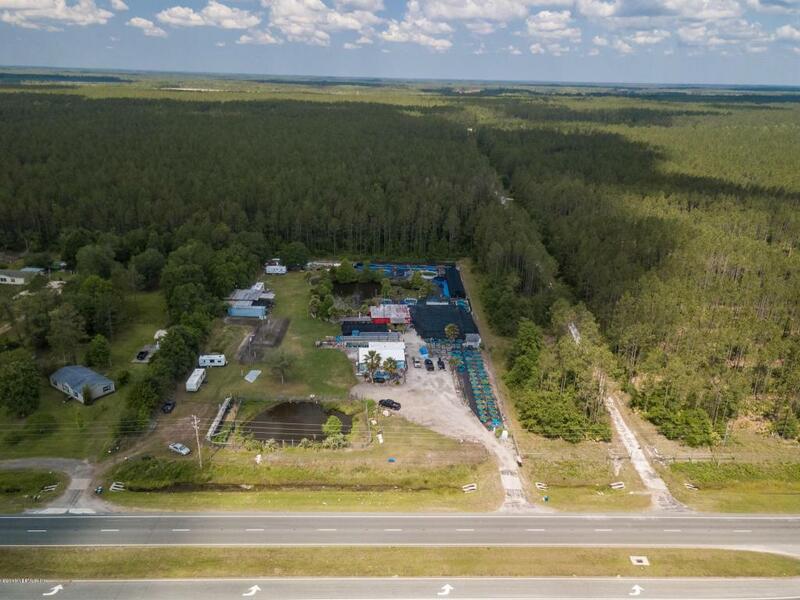 Purchase also includes parcel 12-08-26-0000-0040-0020 Property is approx 3 acres.